As the impact of an extended period of drought across much of South Africa and the Southern African Region continues to be felt, the realisation is setting in amongst both commercial and small-scale farmers that a water-constrained environment is no longer a short-term challenge; but could in fact become their new normal. 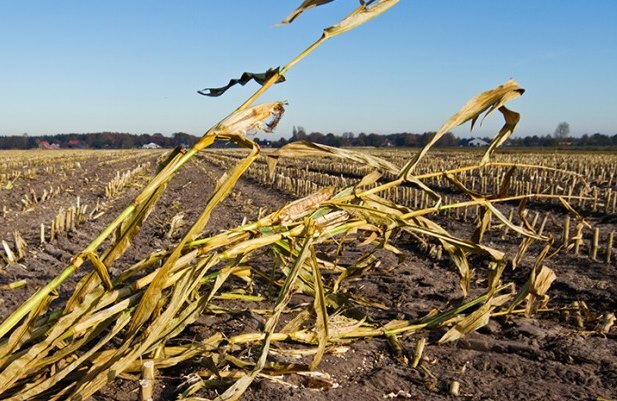 While this realisation is also dawning amongst agriculture stakeholders across much of the planet, it’s a reality that is particularly difficult for farmers in SA to deal with. That’s because they’re already challenged by having to operate in an environment of very low water supply per capita, compared to most other countries, not to mention an extremely low ratio of annual rainfall to annual water run-off. In fact, research done by WWF-SA showed that only about 9% of rainfall actually makes it into our rivers. Since irrigated agriculture already accounts for more than 60% of SA’s total water usage, it’s highly unlikely that farming is set to enjoy a higher allocation of this scarce, vital resource anytime soon. In fact, the opposite is probably true. National Government has declared its intention to significantly expand irrigation-based crop farming land use in the country, but no increased allocation in water rights have been specifically earmarked for this purpose. Clearly then, the onus now falls on SA’s agriculture sector – and its commercial farmers in particular – to shift the farming mindset from one of water usage to water stewardship, and pro-actively embrace more water-friendly technologies, practices and attitudes. The latter is arguably the most important paradigm shift that has to take place in order for agriculture in SA to achieve the levels of sustainability required. In previous eras it has been acceptable for farmers to focus more on the profitability and yield potential of crops than on how thirsty they were. Today, the picture is vastly different, and profit margins have to be carefully balanced with water demand considerations of crops. 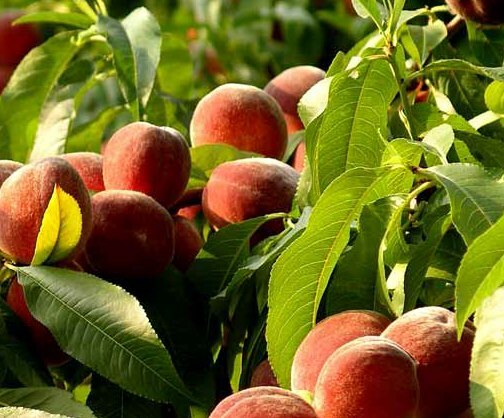 That’s not to say that farmers with established water-intensive crops like tree nut or citrus orchards need to pull up their orchards and replace them with water-friendly alternatives. But where new farms or crops are to be established, indigenous or water wise crops should now take precedence over high-profit, water intensive options. There is also much that farmers with existing non-water-wise crops can do to lessen their impact and dependence on water. In many cases, achieving this merely requires a willingness to challenge practices that have been passed down for generations. It may also involve some short-term financial investment into water saving technology, but this will almost certainly deliver long-term sustainability returns. One prime example of this change in mindset is being willing to invest time, effort and capital in converting a farming operation from spray to drip irrigation. Then there are of course also the proven water and soil preservation benefits of shifting from the historically accepted practice of seasonal tilling of farmland to a low-till or no-till farming approach. The bottom line is that there is so much information and technology available to farmers today, that there really is no excuse for anyone to be practicing farming methods that involve excessive amounts of water usage or wastage. And the simple truth is that only those farmers who are willing to invest the time and effort into learning how best to manage their farm’s water requirements, will be the ones who are still in business, and producing, a decade from now. While it’s relatively easy for large-scale commercial farms to invest in water-management technology and processes, the future of SA farming undoubtedly rests on the long-term success potential of its growing contingent of emerging farmers. In this regard, the industry has a clear responsibility to educate, enable and support this vital agriculture sector when it comes to instilling an attitude of water stewardship and effective water management at the outset. Key to this large-scale adoption of water-efficient practices is the understanding by farmers – established and emerging – that managing water more effectively is not just a green consideration, it has become a prerequisite for ensuring long-term economic viability. For SA’s farmers the bottom line is that, when it comes to water usage, there is no longer a place for business as usual. The new, water-constrained ‘normal’ demands an absolute commitment to water efficiency – even if that means drastically changing the way they farm.